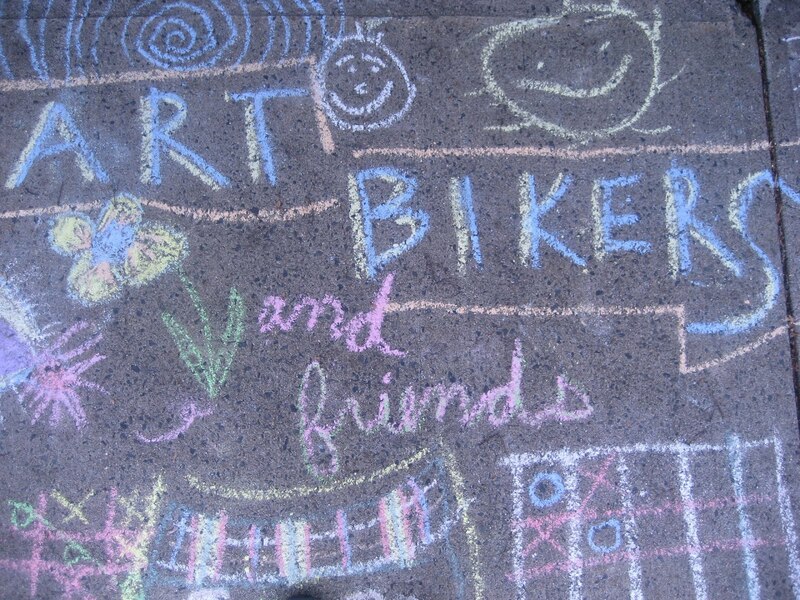 ART BIKERS: THE LAUNCH IS TODAY!!! and the South Common (2:00pm). Helmets and safe riding required!